If you are sitting on a home that you just can’t sell and are ready to move on with your life, there are a number of different options you can pursue. This guide will go over what you should do when no one will buy your home, and why selling to an investor might be your best option. Perhaps the problem is with your realtor. If your realtor has not been doing a satisfactory job of marketing and showing the property, switching to a new one is a course of action you can take. Unfortunately, ditching your realtor to find another one can pose additional problems. You will have to go through the process of interviewing and selecting a real estate agent all over again, and there is no guarantee this one will be any better than the last one. A realtor will also charge you a commission off the final sale price, and the house will sit on the market longer while you go through the process repeatedly. The home may not have been priced to sell. This can be a major reason why the house isn’t selling, and lowering the price is something you can do to try and entice buyers. You may not have time to lower the price and wait for a buyer, however. You also may not want buyers to try and take advantage of you if they get the impression there is something wrong with the property or that you want to sell fast. When you sell your house for cash, an investor will give you a fair offer with no haggling involved. Renting the home is another option you have available to you. This option can provide a steady source of supplementary income while you wait for the real estate market to improve. It is also an easy way to get started in real estate investment yourself. However, many homeowners do not want the hassle of dealing with tenants. You also may have no clue how to be a landlord or have any desire to learn. The cost to maintain the home may simply be too high compared to income you get from rent as well, not to mention the the stress that can come if your tenants cause any disruptions or damages. The reason the home is not selling might be because the property is in poor condition. If this is the case for your property, you have the option of continuing to make improvements to the home. Clean it up, add new additions and stage the home in a more pleasing manner. The downside to this option is that you may not have the resources or wish to put more time, effort and money into this home. This is especially true if the home belonged to a deceased relative and you are trying to move on from those painful memories as quickly as possible. Depending on what exactly would need to be improved or renovated, you might not have the extra time or money to invest in the improvements though. Selling your house for cash is the only 100% guaranteed way to sell a home quickly. If your home is in an undesirable neighborhood or the real estate market in the area is poor, this may be one of your only options for getting the home sold. The same is true if your home is not in the best condition and you can’t or don’t want to put work into it. 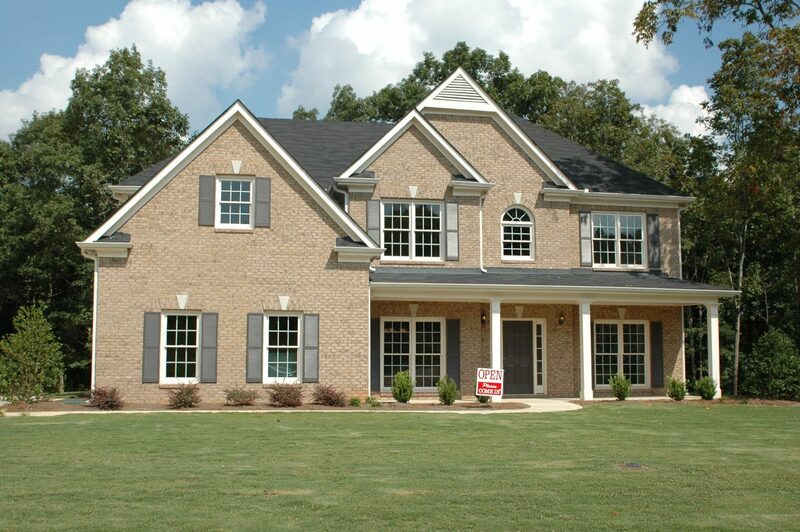 If you sell your house for cash, closing will happen a lot sooner than it would if you sold the home traditionally. Investors also take care of all the paperwork for you, don’t charge you a commission fee and handle the closing costs. Selling your home for cash to an investor is an important option you have when your home has been on the market for a while and is not selling. The investor will take care of much of the process for you so you can walk away from the house and never look back. Freedom House Buyer can close on a deal in just seven days, so you skip all the hassle of maintenance and fees. Once you sell your house for cash, you can relax and enjoy the profits. Selling an inherited property easily frees up funds for you to buy your dream home, take a vacation, or start a small business! Contact us now at 860-876-SOLD (7653) or fill out our form at https://www.freedomhousebuyer.com/contact/ to get an offer from us and start freeing up your life today!